With the start of school, it is important to find an important balance in your life. School can put so much stress on you and when you think about what is at stake in terms of your education it is hard not to get frazzled. Ideally, you should be exercising and exerting your body to some effect for health reasons, but honestly there needs to be a balance with that as well. Sometimes after midterms it is good to vegetate watching something to your heart’s content. According to a recent survey released by Piper Jaffray, teens prefer Netflix as the main form of entertainment, so here are my top five TV series to binge on Netflix that have come out in the last couple months (or have come onto Netflix from other networks). This is the third instalment of the Netflix Marvel team ups. This series focuses on a character introduced in Jessica Jones, but goes more in depth with the character growth and mature politics that Marvel Netflix series are known for. Luke Cage is man with Super Strength and near unbreakable skin. He takes up residence in Harlem and is then forced to take up arms against the crime lord of the area: Cottonmouth. This series features fantastic acting by both Mike Colter as Luke Cage and Mahershala Ali as Cottonmouth. The soundtrack is a beautiful mix of jazz, blues and everything else you would expect from Harlem. The shots all exhibit a maturity lacking from the Marvel films, with the mise-en-scène highlighting colour and geometric shapes. All in all, a fantastic show whether you enjoy comic book themed media or not! If serious live action shows aren’t your vibe, definitely give V:LD a go. 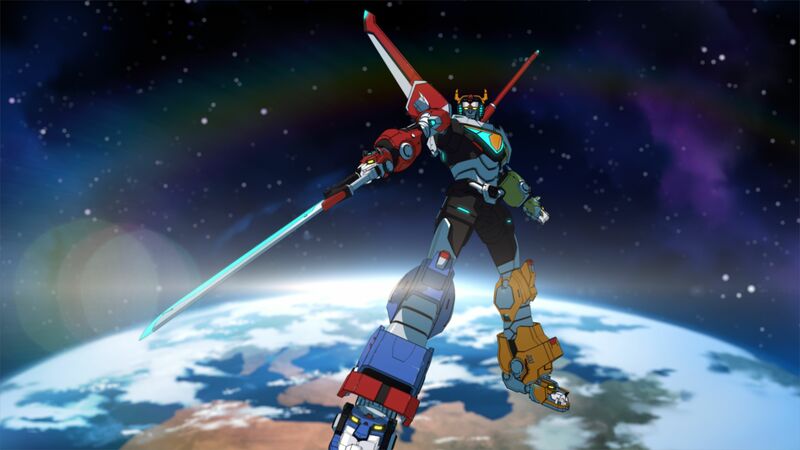 A fun kids cartoon about five humans who are roped into a galaxy wide war by being chosen as the Paladins of Voltron. Voltron being a giant humanoid robot made up of five lion robots. Think Transformers meets Power Rangers, but better than the sum of its parts. The writing is quirky and enjoyable; entertaining enough to keep you hooked to the show with good enough animation for your brain to be blown away by all the pretty colours. Animated by Studio Mir, the show has a similar feel to Avatar: The Last Airbender and has a common writer: Tim Hendrick (also known for The Legend of Korra). The characters are good, multicultural (for humans anyway) and playful. A great thing to binge when you feel your childhood spirit waning. An incredibly depressing, but fantastic show if I do say so myself. This show focuses on the notorious drug cartel leader Pablo Escobar and the situations that he found himself in during his time as a major playing in the international drug cartel business. Despite this show not being my jam, it is fantastic and I would have to recommend it to anyone who wants an interesting series with impeccable acting. A documentary series that rivals the best of the genre. 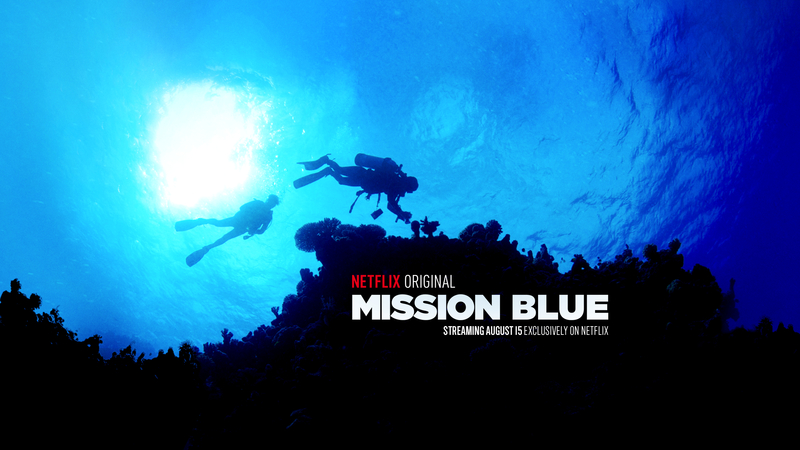 This series follows Sylvia Earle’s journey to save the oceans of the world from the terrors of overfishing and toxic waste created by humans. Although this series was released a while ago, in my experience people don’t know about it and so I highly recommend it. The information is digestible and not overbearing as it can be in a documentary series. The shots are fantastic as one can imagine. A definite recommendation for people interested in climate change, oceanography and a beautiful message. I’m a sucker for musicals, but this takes it to a whole new level. This musical series is set in 1970s South Bronx and focuses on the birth of hip-hop, punk and disco. I can’t say anything bad about this series, except that it left me wanting even more. The music is well thought out, the acting believable and the general feel of the series is so emotional that you get caught up in it. Watching Zeke as a character grow and change was the highlight of the series for me. A must watch for all the musical geeks out there and a good intro into the musical scene in general. As with everything on this list, a must watch! All of these shows, despite their differences, are fantastic and depending on what you’re into I would recommend watching, I hope that you enjoy these recommendations and continue laying back and binging series 'till you have square pupils!